Fallas is over for another year and as usual during the fiestas we took a few days off, it’s impossible to get things done and get around the city during Fallas. 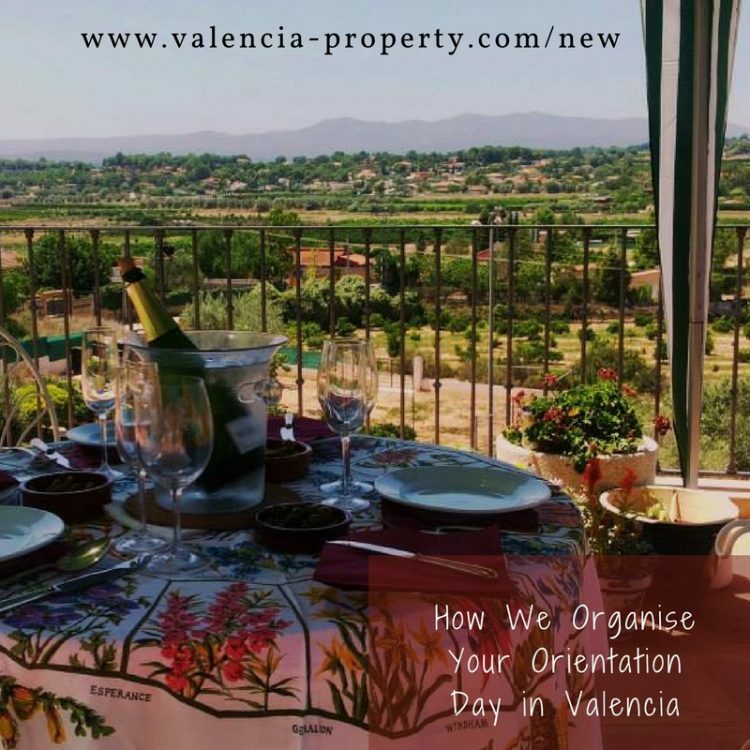 Just before that though we had a few clients here from different parts of the World and we sent them this article that we published at the start of the month about your orientation day in Valencia. Anyway, despite our advice, one of the clients went back to the other side of the Atlantic still unsure about their decision whether to offer on a property they loved. It had everything they wanted, sea views, lift, within budget and more… We also showed them another which they liked too just for good measure. 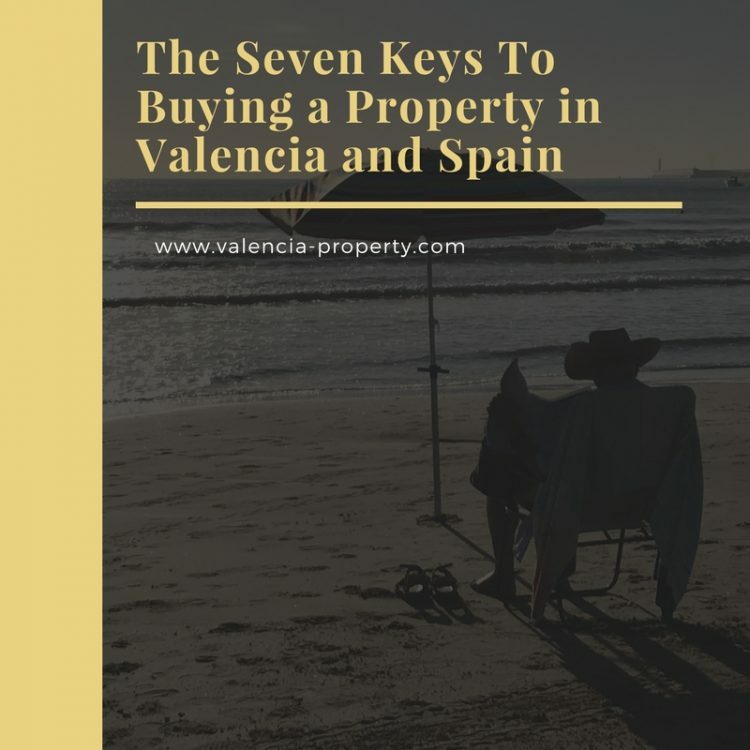 If you have read the linked article (You should, it’s good, here just in case) you would know that the most important thing is to have your ducks in a row for when you see your ideal property. Why do we say this and offer this service? 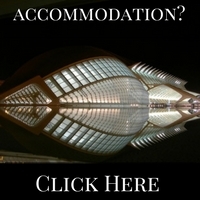 Because we know that if you dither in the current market then the property is invariably gone. 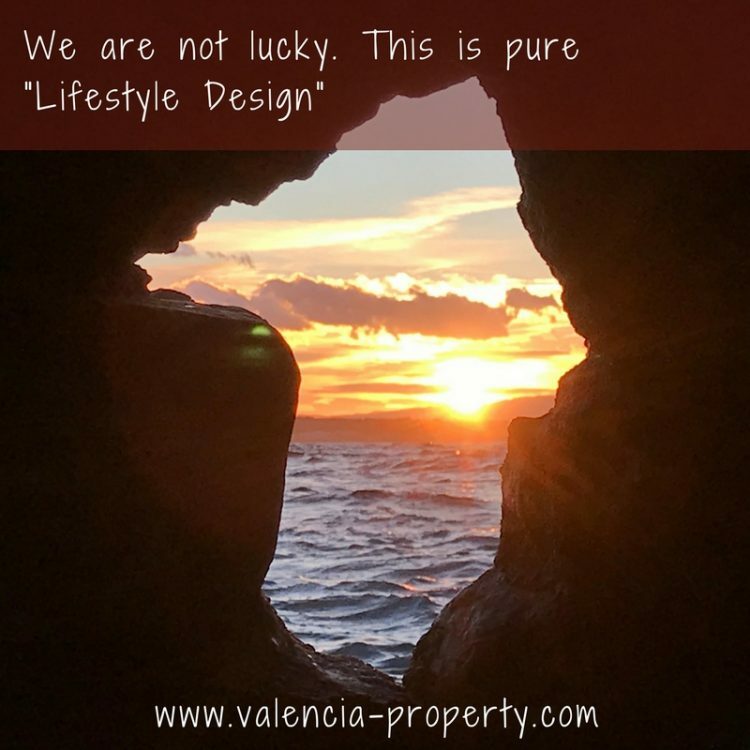 It sounds like estate agent overselling we know but it’s not, it’s just the reality of the Valencian property market at the moment. 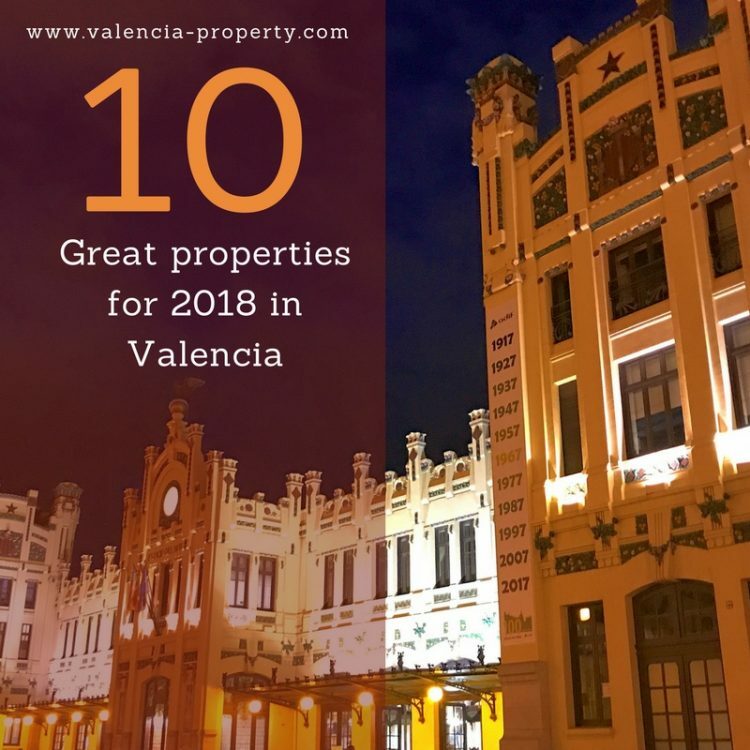 If it ticks all of your boxes then Valencia is so popular currently that it will tick all of the boxes of other people too, not necessarily our clients either as we won’t show the property to others if you show interest. Now you know what I am going to say here don’t you! We contacted them today to say, their favourite property has gone, full price offer made and deposit left. We also had to tell them that their second choice is also gone. Kaput. No longer available. So what now? Well, we have to find them something else, and almost inevitably it will be more expensive as prices are rising quickly, especially of sea view apartments, and it may only be available for a week or so and guess what, they didn’t do the Power of Attorney just in case so by the time they see it, love it, book a flight and time off work and get here… you guessed it, it will probably be gone. 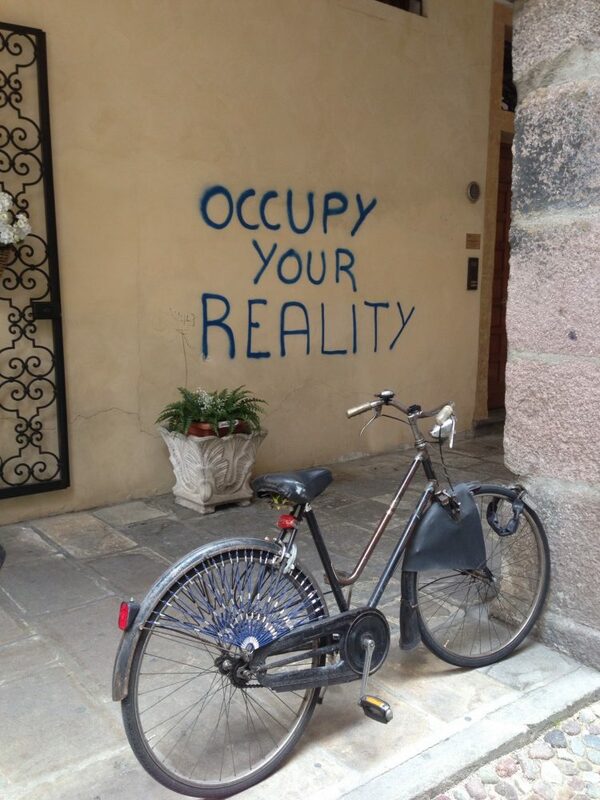 If you have paid out a load of money to visit then make use of the visit to its full extent and get everything done. 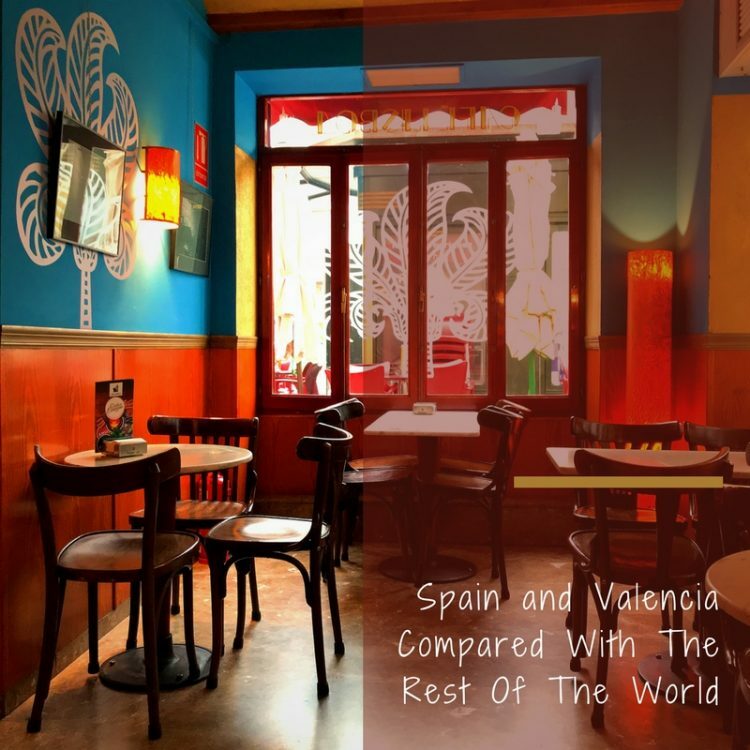 Once it is done then take advantage of the great weather, food and entertainment offered by the city of Valencia and its surroundings. ONCE IT IS DONE. Property is moving fast, so you have to as well. Anyway, whether or not you liked the hectoring tone of this article you might like the more informational posts below. 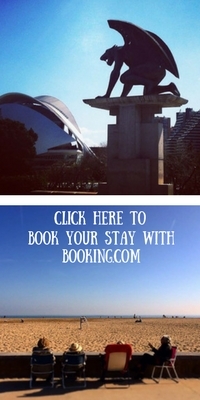 Check them out and let us know when you will be visiting us so we can arrange everything for you too. We Are Not Lucky. This is Pure Lifestyle Design. You can do it too.